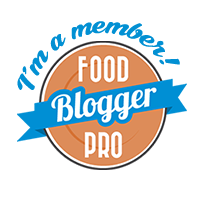 Frugal Moms² | Live better for less! 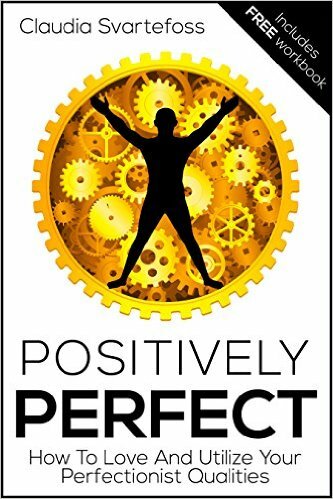 Positively Perfect by Claudia Svartefoss is a unique and wonderful book about turning the aspects of perfectionism into the assets they truly are. Ever beaten yourself up for your high standards and perfectionism? Has anyone else? Then this book is the answer to every person and program you’ve ever heard say you need to just “let go”, “relax”, “chill out” and “stop caring so much”. How does that relate to frugal living? Oh, let me count the ways…We’re always striving to hit the perfect dollar amounts in our budgets, make the best and healthiest low cost meals we can, and live a fabulous life on a dime. Sound familiar? 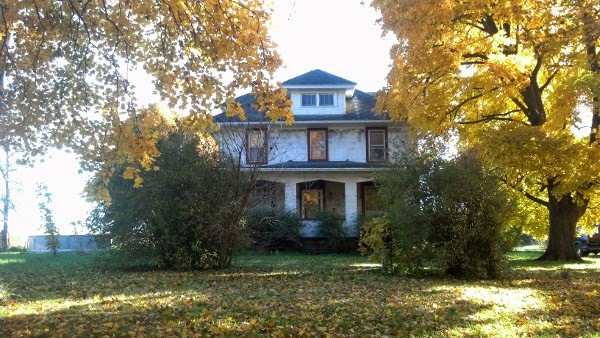 Our farmhouse in fall. It turns 100 next year! So, yeah. I took a bit of a break from being online. Is it really November already? What happened??? This entry was posted in Editorials. We’re continuing our Frugal Moms² Book Club discussion of Your Money or Your Life by Joe Dominguez and Vicki Robin with Chapter 2: Money Ain’t What it Used to Be and Never Was. I thought this was a powerful, and thought-provoking chapter. It really digs deep into why we do what we do with money. 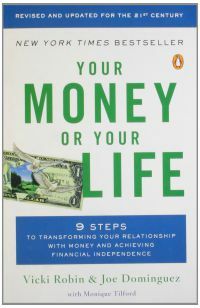 It’s time to giveaway two copies of Your Money or Your Life by Joe Dominguez and Vicki Robin! We announced this giveaway on August 7th. Entrants could post a comment to this post, our Facebook page or tweet us on our Twitter account. 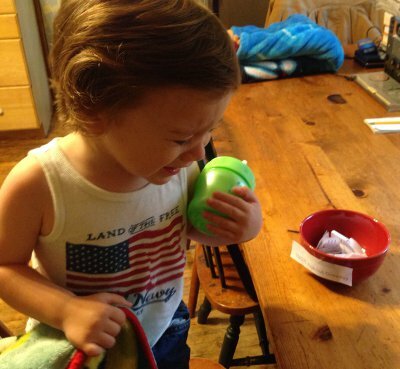 This morning I printed out all the comments from each, cut them up and folded them, then put them in a bowl for my littlest guy to pick a winner. One problem: he wasn’t cooperating. He didn’t want to pick a winner! He just wanted his milk and his Cheerios. What to do? A:) Find out how much you have earned in your lifetime. B.) Find our your net worth by creating a personal balance sheets of assets and liabilities.